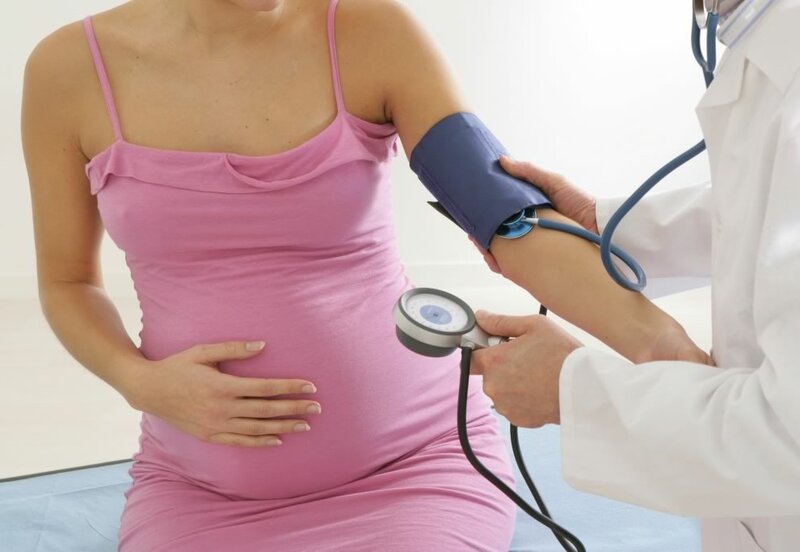 There is now solid evidence that a reduced rate of growth before birth is associated with adult cardiovascular disease (like heart attack or stroke). The information comes from different populations around the world, and is true even when babies are born with normal birth weights. At present, the ‘Developmental Origins Hypothesis’ provides the best explanation. In response to decreased nutrition in the uterus, changes are made to the activity of fetal genes (the ‘code’ that determines our health and traits like height). These changes to gene activity are permanent, and after birth, set up the child’s metabolism in a way that may be harmful in the long-term (e.g., predispose to diabetes or high blood pressure).